Note- This is article is a bit of a tirade, if anything. Three years ago, a man by the name of Raif Badawi was arrested on a charge of insulting Islam through electronic channels. The reason I revisit this old case is that despite international outcry, the decision for his punishment to be carried out was upheld. His punishment you ask? 1000 lashes. You would think that this travesty couldn’t get any worse, but then again, this is Saudi Arabia we’re talking about. His lawyer was also jailed for ‘breaking allegiance with the ruler’. He is currently serving 15 years in jail. Gone are the days of criticising religion and expecting a vehement backlash. Or at least it should be that way. Why is that Saudi Arabia continues to stand by its anachronistic laws? Because it’s scared. It’s scared of meaningful, profound change. It’s scared that its seemingly infallible values will be corroded by the west. But the way I see it any country that has a sound grasp of values would not fear free thought. Saudi Arabia’s regime is a repressive one, and incidents like characterise it as the monolithic bureaucracy it is. The hallmark of terrorist state in my eyes is one which voluntarily instills and facilitates terror either domestically or internationally. 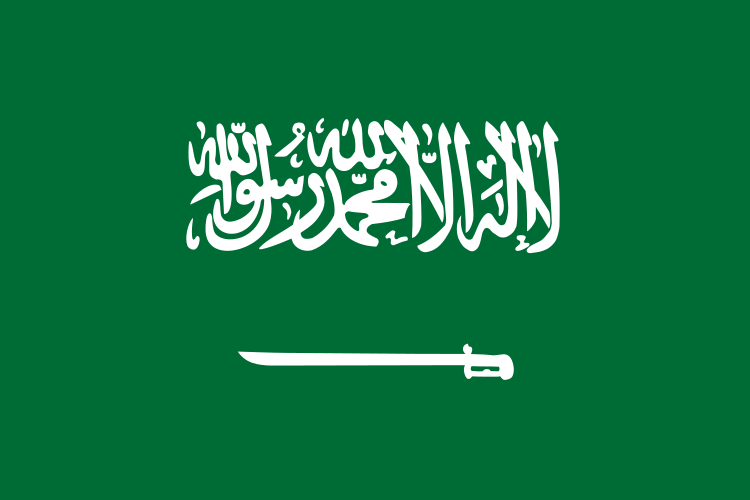 And that’s what I will unabashedly designate Saudi Arabia as. A terrorist state. I mean, of course America will refuse to make big news out of the issue for political expediency (coughoilcough). The worst part of this indifference from the Government is that people are becoming conditioned to accepting it here in the UK. And I refuse to think that’s acceptable. Perhaps I’m being too harsh on the country. I’m sure that there are many Saudis appalled by what is happening. But one thing is clear. This must change. If this article truly spoke to you, you can sign a petition to free Raif here. Freedom of expression cannot and will not be a crime. Next Post A day to remember.